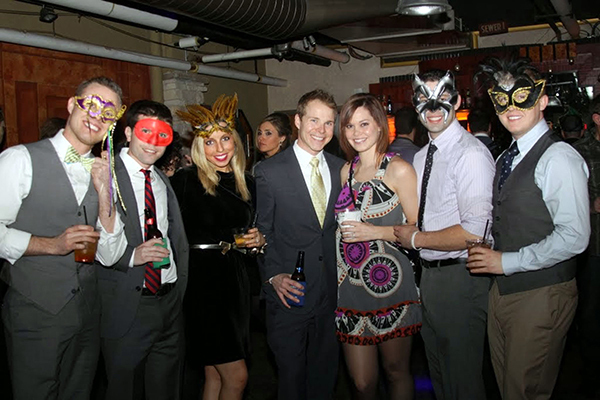 Friends of Kids with Cancer | FIRST-EVER VooDoo in the Lou was a night to remember! FIRST-EVER VooDoo in the Lou was a night to remember! 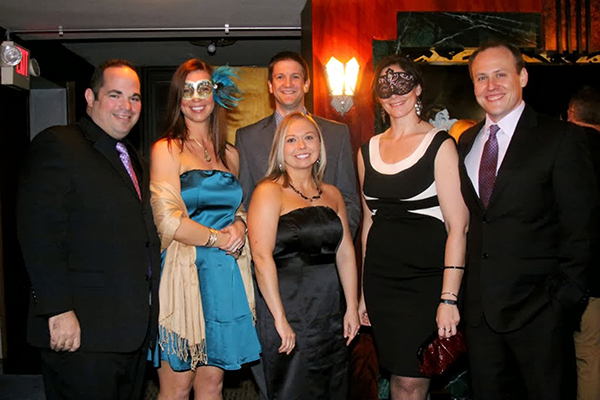 The inaugural VooDoo in the Lou Masquerade Ball fundraiser at the Thaxton Speakeasy on January 25 was tremendous! This Young Friends of Kids with Cancer event raised $13,500 for Friends of Kids with Cancer and all the patients and families helped by our services. There was tasty Cajun cuisine from Russo’s Gourmet Cooking and amazing live music from the local band The Darrells. We had Tarot Card reading from one of St. Louis’ best, Julia Gordon-Bramer. The dance performances from Lola Van Ella and Company were amazing and fit in perfectly with the “VooDoo” theme. We can’t thank you all enough for joining us at this fundraiser. It was a huge success and we’d love to hear any feedback from the event. Please email us at friends@friendsofkids.com. 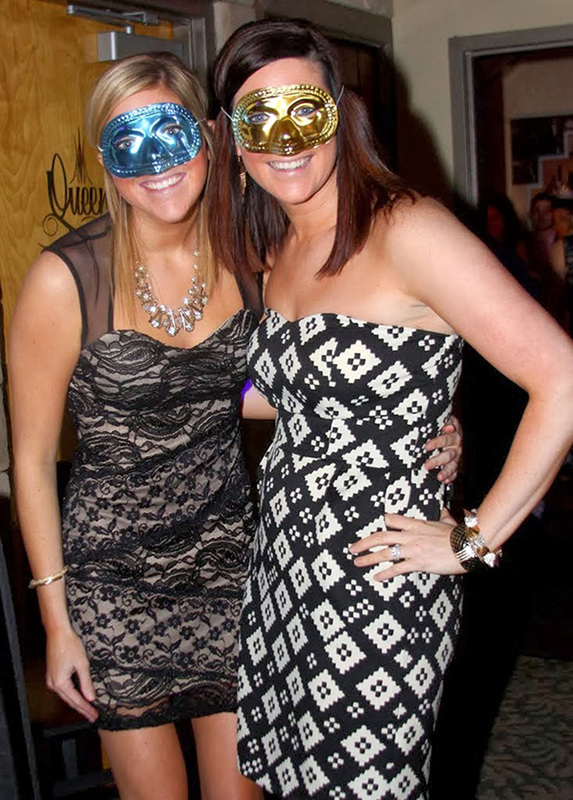 For more pictures from the event, please click HERE.